Leather bags offer great style for men and women along with utility. It also never looks out of fashion or outdated, no matter what kind of attire you are wearing. However, despite being naturally durable, the quality of leather bags also vary by manufacturer. Check out the article below to know more about one of the best bag manufacturers – Tocco Toscano. Tocco Toscano, meaning “Touch of Tuscany” in English, originated in Florence, Italy with the Stefano family, who specialized in bespoke leather products sold in a small exclusive boutique. The spirit of Tuscany is centered on the pursuit of beauty and infusion of art into the aspects of everyday life. Similarly, the label strives to create dynamic works of living art in the form of functional items. Tocco Toscano is present in 40 retail outlets in several countries as of today. With a definite flair for design and an accumulation of 30 years of manufacturing expertise. 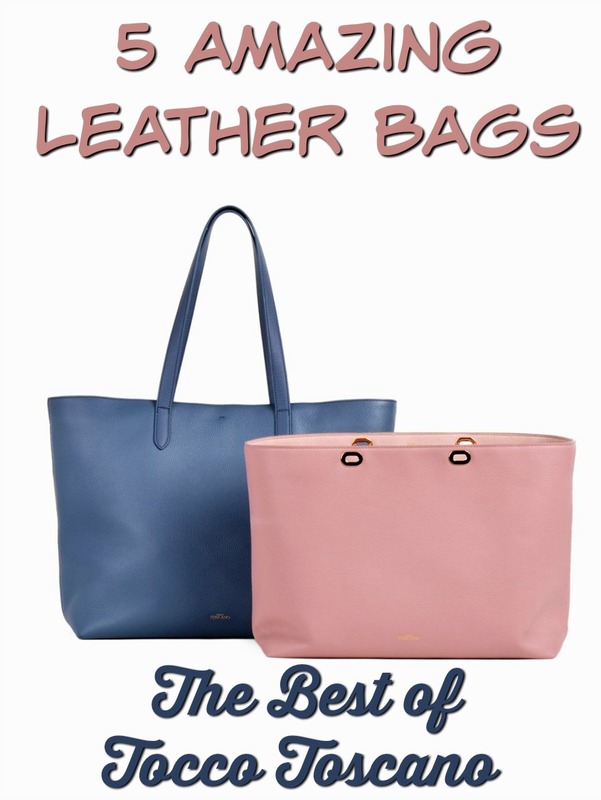 One of their most acclaimed products are the leather bags Tocco Toscano Singapore. The leather tote is a gorgeous classic silhouette crafted in genuine soft pebble grain cowhide. 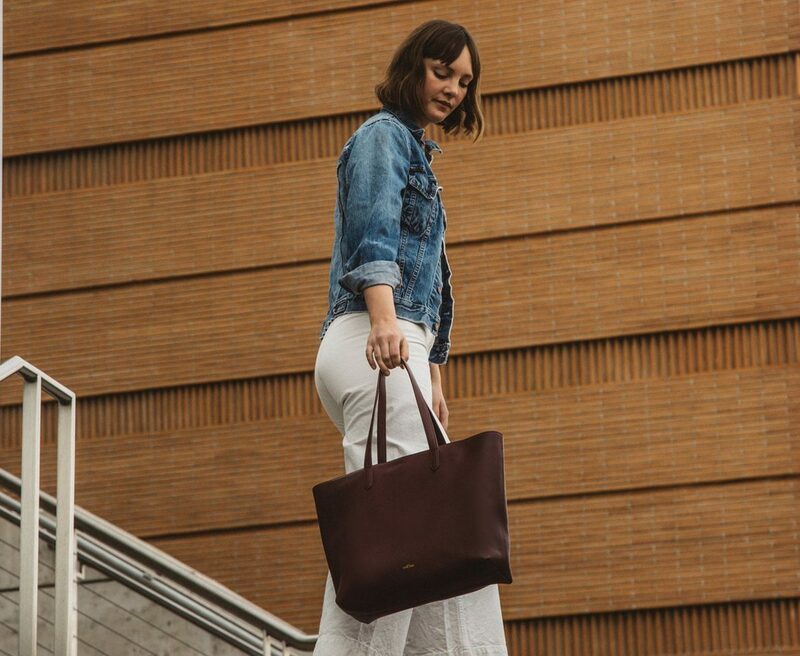 This roomy Tote bag is available in 7 colors to pair with almost any work or casual outfit. 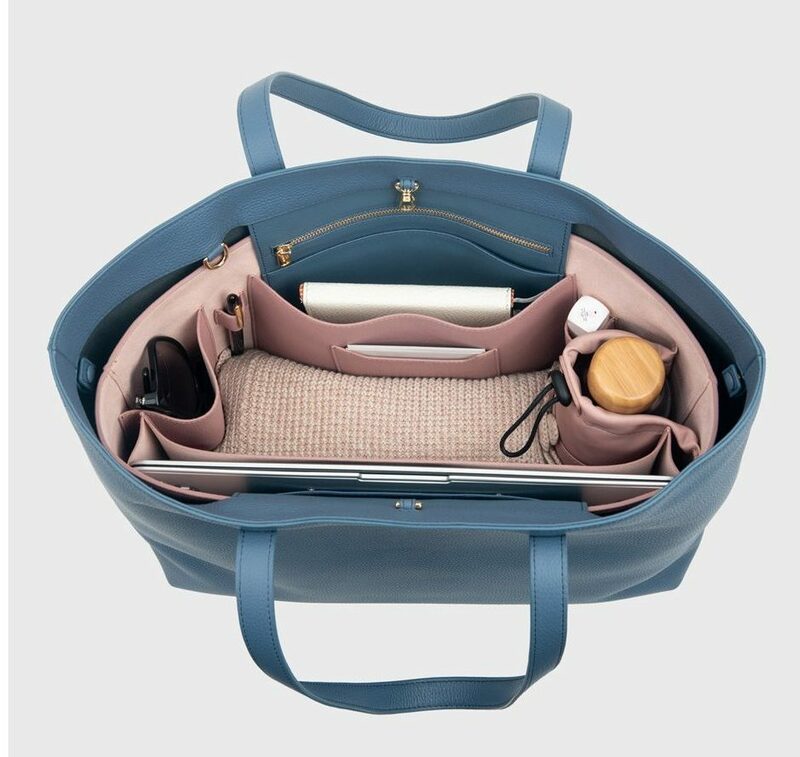 The Work BiB is a Tote insert that thoughtfully organizes your daily work essentials and can itself be converted into a hand carry Tote bag when you attach the handles provided. Women who love staying organized. Inspired by the iconic persona of Audrey Hepburn, the Hepburn collection features a beautiful frame for a graceful appearance, marked by a fashion-forward accent. Its luxurious quilted leather body comes with a new walnut crystal acrylic chain for an edgy look. This little number is our take on the current trend of shrinking bags that are taking the runways by storm. Women who love the classics with a twist. The Aimee Black Leather Tote Bag is a gorgeous classic silhouette crafted in genuine soft pebble grain cowhide. 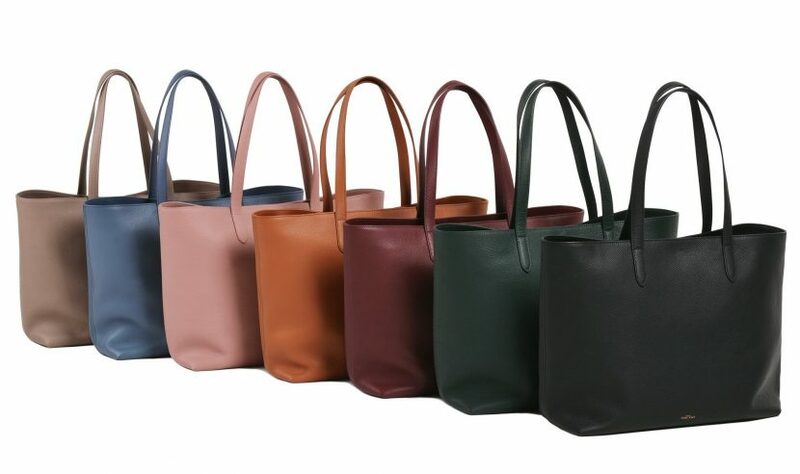 This roomy Tote bag is available in 7 colors to pair with almost any work or casual outfit. Women who love the classics. 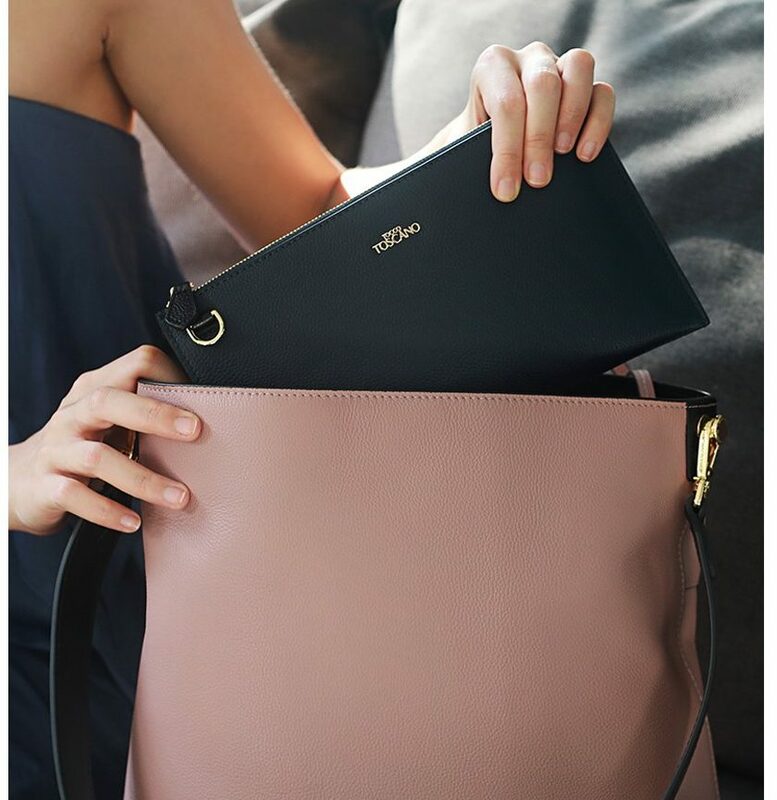 The Aimee Wristlet Clutch was designed for everyday usage – it fits your mobile phone, keys, cash and features 11 card slots, with one stand-alone card slot especially for easy scanning of access and transport cards. Women who want security and convenience. These days, one of the most desirable fashion accessories is a leather bag that displays excellent fashion and style. Nothing than a classy, handcrafted leather handbag can add extra spice to an outfit. Moreover, nothing can also replace the durability, style, and convenience that a leather bag provides.